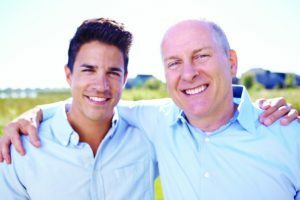 Father’s Day is upon us, but if you are concerned that you have inherited your father’s tendency toward failing follicles, the good news is that you don’t have to have settle for your dad’s “follicular fate” when it comes to hair loss and its treatment. Unlike the artificial looking “hair plugs” of the past, thanks to new advanced surgical techniques and a surgeon’s artistic skills, today’s hair transplants consistently produce undetectable, natural-looking results. Techniques for redistributing permanent, living and growing hair from the back of the scalp into thinning or balding areas have been around for decades. 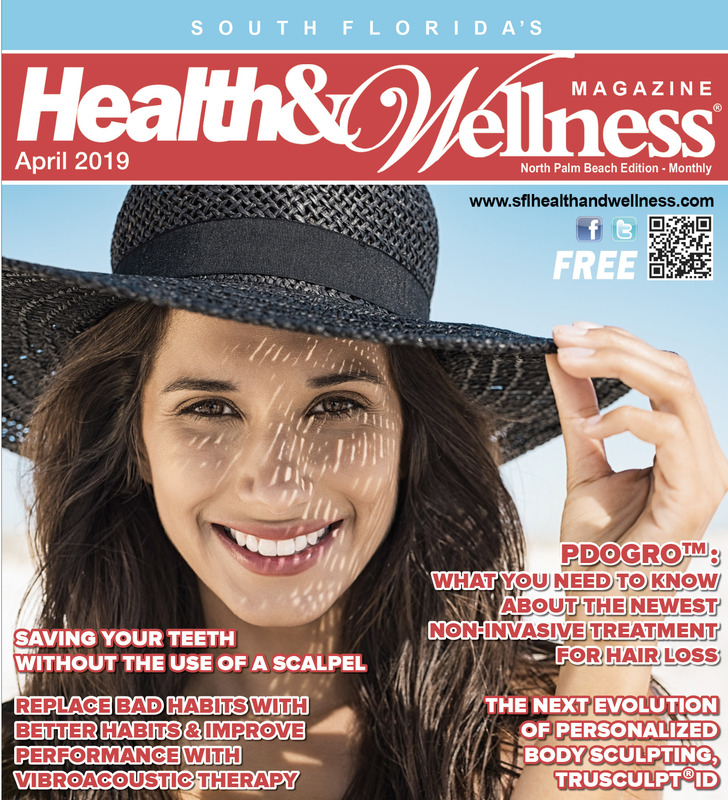 However, hair restoration saw a game-changing revolution with the advent of the no-linear-scar Follicular Unit Extraction or “FUE” technique, but few could have predicted the impact the procedure would have on the industry. FUE is a less-invasive method of harvesting hair follicles and “follicular units” individually, virtually eliminating the antiquated linear or “strip-harvest” approach to transplantation. This meticulous process has been made more efficient through robotics, semi-automatic devices and undetectable through careful attention to artistic detail. SmartGraft is a breakthrough mechanical device for FUE hair transplant hair follicle graft harvesting designed to improve the speed, accuracy and results of minimally-invasive hair transplant surgery. a SmartGraft Hair Transplant work? There are three main steps that occur during any SmartGraft hair transplant procedure: FUE donor hair follicle harvesting, recipient site creation and hair implantation. Donor Hair Follicle Harvesting Using the FUE Technique – Hair follicles that are resistant to hereditary hair loss, located on the sides and back of the scalp, are selected and extracted as individual follicular units using the SmartGraft device. The FUE technique of harvesting allows for substantial restoration of hair, without leaving a telltale linear scar behind to hinder your hairstyle. Recipient Site Creation – Based on the plan artistically designed with your input; the exact location, angle and direction of each and every transplanted follicle is determined by the recipient sites meticulously created by your hair transplant surgeon. The creation of recipient sites is the critical step to determine the naturalness of the final outcome of the SmartGraft procedure. Hair Implantation – Each and every graft is inspected, counted and sorted prior to its gentle and careful implantation into the recipient sites. SmartGraft is a mechanical, minimally-invasive surgical hair transplant instrument that works like an extension of the surgeon’s hand allowing the removal of individual follicular units (naturally-occurring groups of 1, 2, 3 or 4 hair follicles) from the Donor Area for eventual transplantation to thinning or balding areas. Improves speed, accuracy and results of the minimally-invasive hair transplant surgery. Advancements over previous mechanical hand-held harvesting tools include a completely closed, climate-controlled graft extraction, graft hydration and storage system. The SmartGraft system includes a programmable touch-screen, microprocessor-controlled device that allows the surgeon to select and monitor graft storage temperature as well as “graft shower” hydration intervals so the fragile FUE grafts spend less time exposed to handling and other potentially harmful environmental factors. During FUE harvesting, there is no scalpel incision, no large deep wound to heal, no stitches or staples involved. After your SmartGraft procedure, there is less discomfort, less activity restriction and lower risk of complications compared to traditional linear harvesting, and absolutely NO telltale linear scar to hide. Ergonomic handpiece w/ LED “headlights” offers exceptional control and visibility with a high degree of graft-harvest accuracy. Pneumatic graft collection gently lifts the grafts from the scalp and transfers them into the closed graft storage system without the need for forceps or other tools. Onboard timer in the microprocessor control panel displays the total operative time. Onboard counter displays the number of times the device has been used to extract a graft. One of the biggest problems with hair transplants is that many unqualified, inexperienced doctors offer this procedure and/or perform procedures infrequently. The risks for hair transplant patients include increased discomfort, surgical complications, infections, scarring, poor density and unnatural looking results. 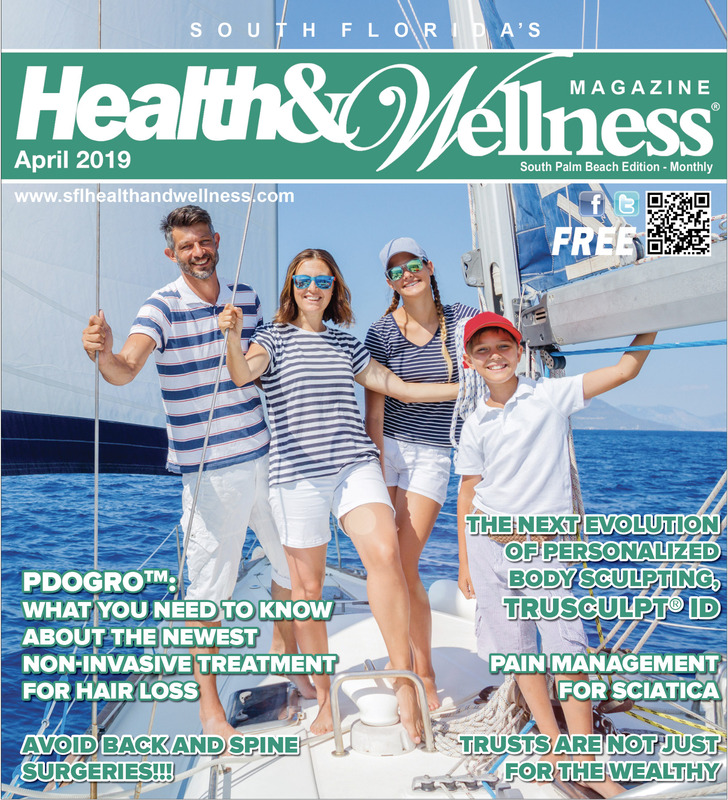 Another problem is that many doctors and large national clinics still mostly (or only) perform the “strip” or “linear” harvest technique instead of advanced, less invasive FUE procedures. When looking for a hair transplant surgeon, make sure you consult with an experienced minimally-invasive hair restoration physician—someone who specializes exclusively in the medical diagnosis, treatment and tracking of hair loss and performs FUE hair transplantation on a daily basis. The bottom line is, regardless of how the hair follicles are harvested, the critical step for naturalness is the artistry of the surgeon involved. 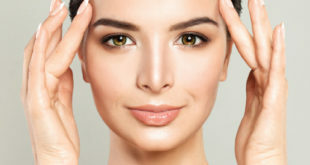 Patients, therefore, should not choose their surgeon based on the tool they use, but more so on their artistic ability. Do your research, ask questions, look at before-and-after pictures, and don’t be afraid to ask for patient testimonials. To find a qualified hair restoration specialist, start by visiting the American Board of Hair Restoration Surgery (ABHRS), International Alliance of Hair Restoration Surgeons (IAHRS) or the International Society of Hair Restoration Surgery (ISHRS). 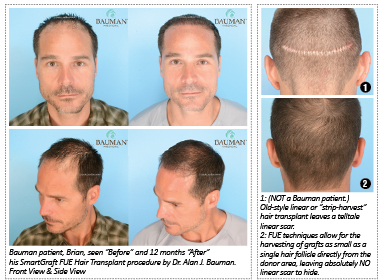 For more information on what kind of results you might achieve with a SmartGraft FUE hair transplant, please visit www.baumanmedical.com or call 844-GET-HAIR or +1-561-394-0024. 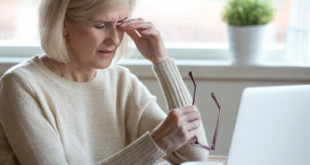 Due to the limited number of board-certified hair restoration physicians worldwide, prospective patients should be prepared to travel and-or consult “virtually” via phone, Skype, Facetime, etc..
Before choosing your doctor, visit the clinic, read reviews, ask for before-and-after pictures and most importantly, ask questions about how to achieve your desired results and what should be done to maintain them.